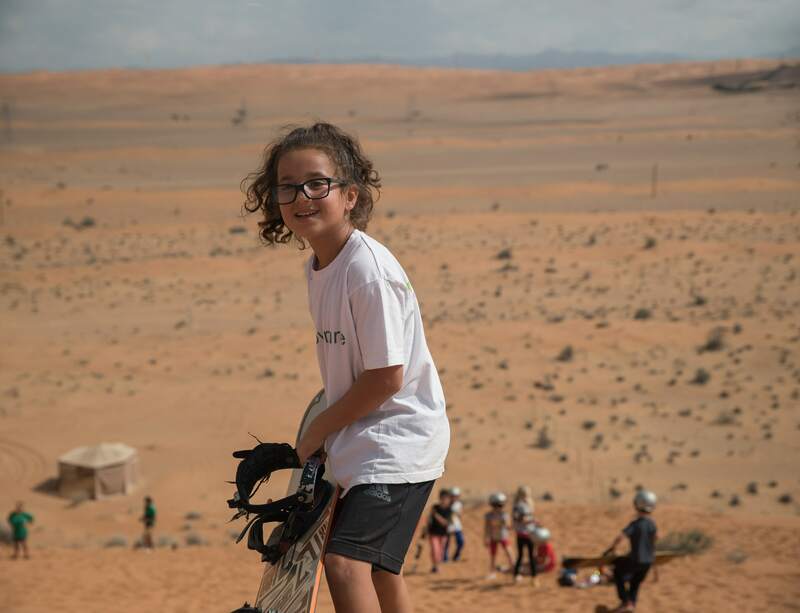 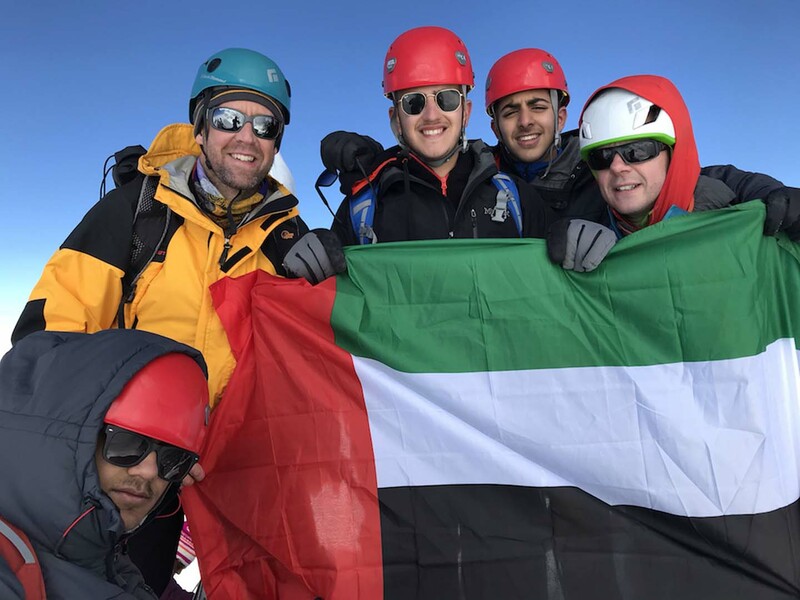 Repton Dubai believes that learning and adventure is not restricted to the confines of the classroom or the formal curriculum. 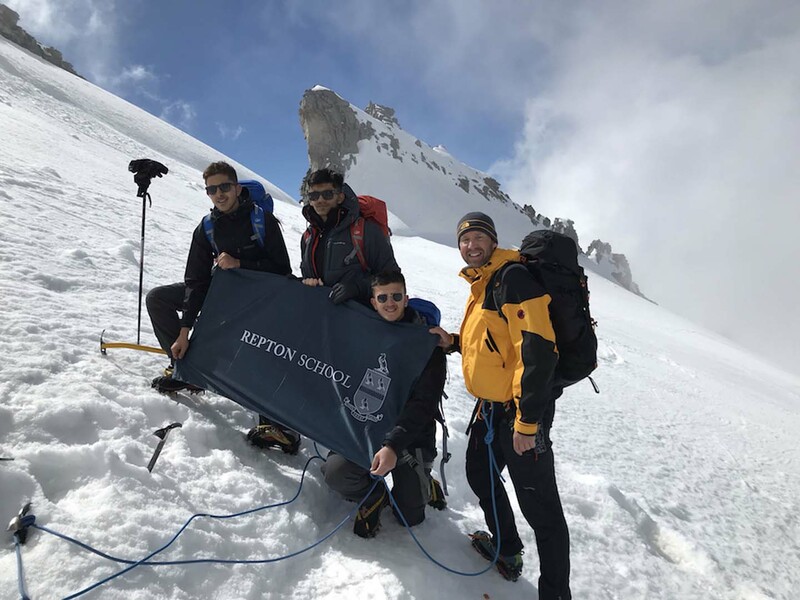 Outstanding schools offer a huge variety of sports and extra-curricular activities, that are often student-led and designed to inspire and challenge in equal measure. 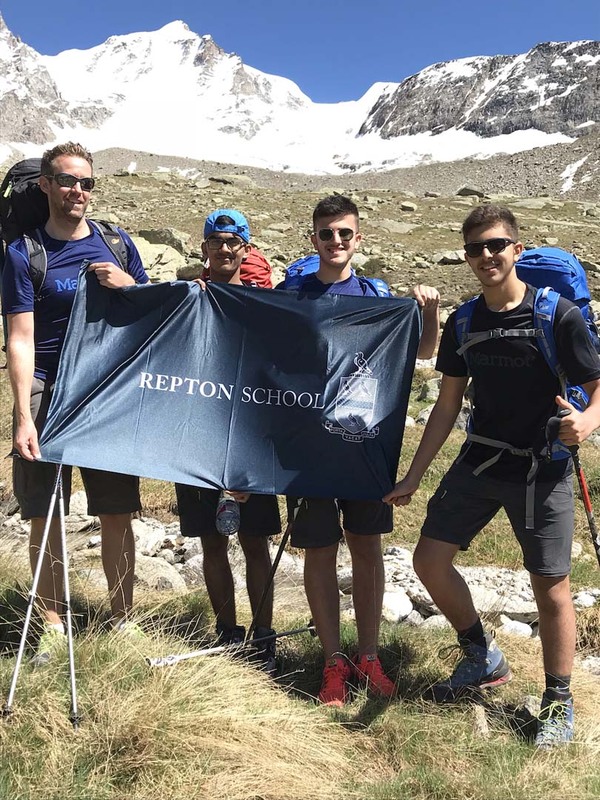 Repton is determined to stay at the very forefront of this provision in sport, music, the performing and creative arts and in design, technology and innovation. 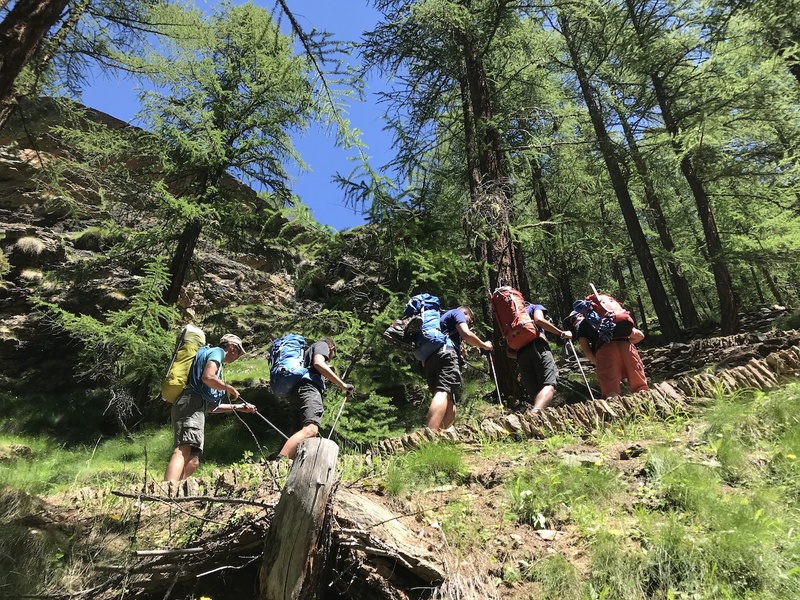 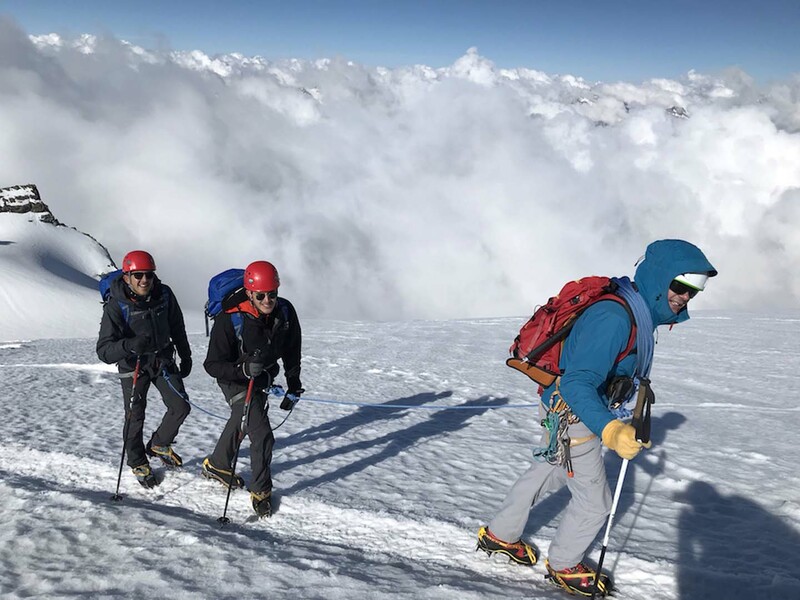 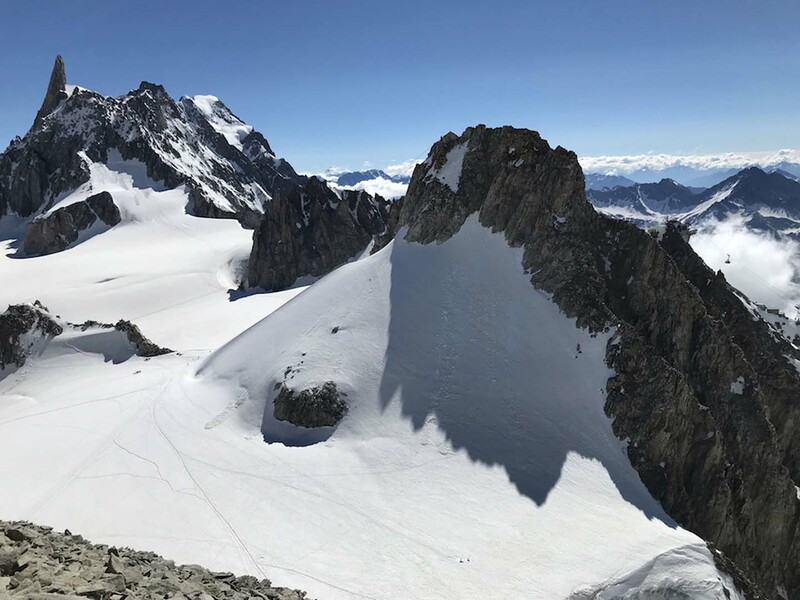 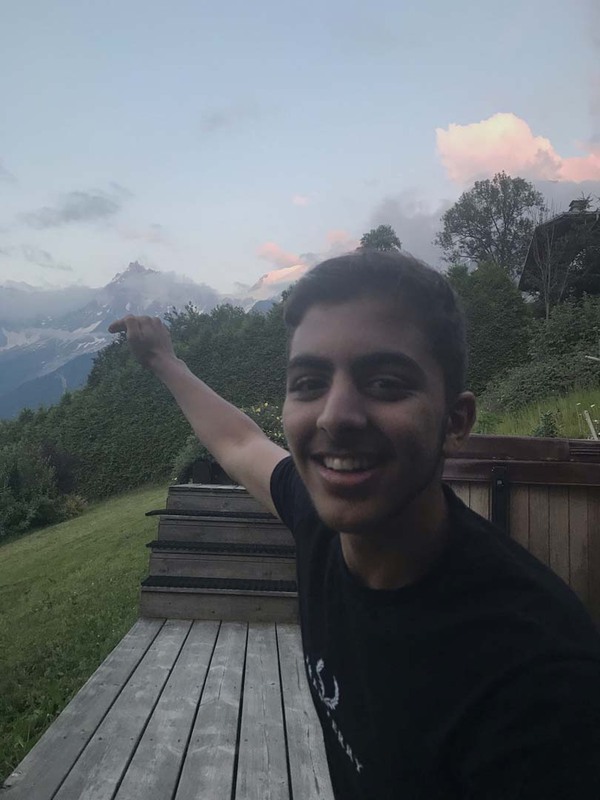 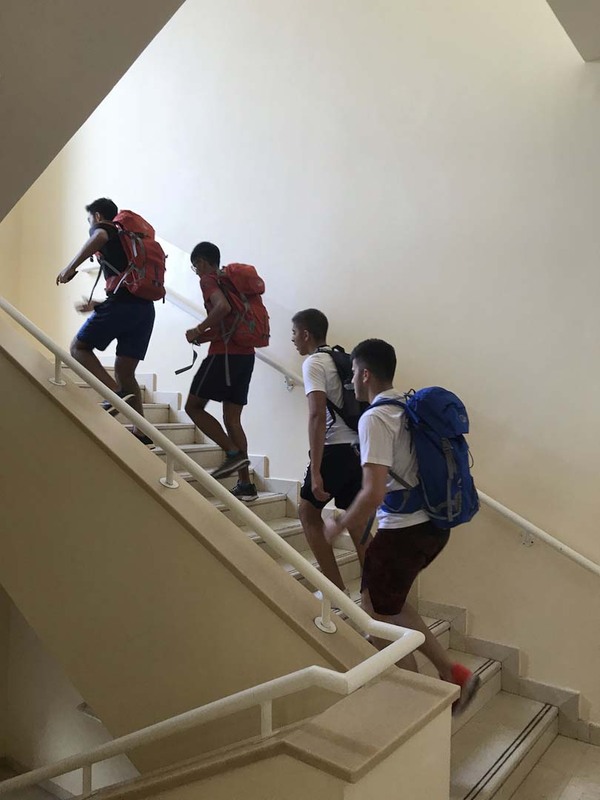 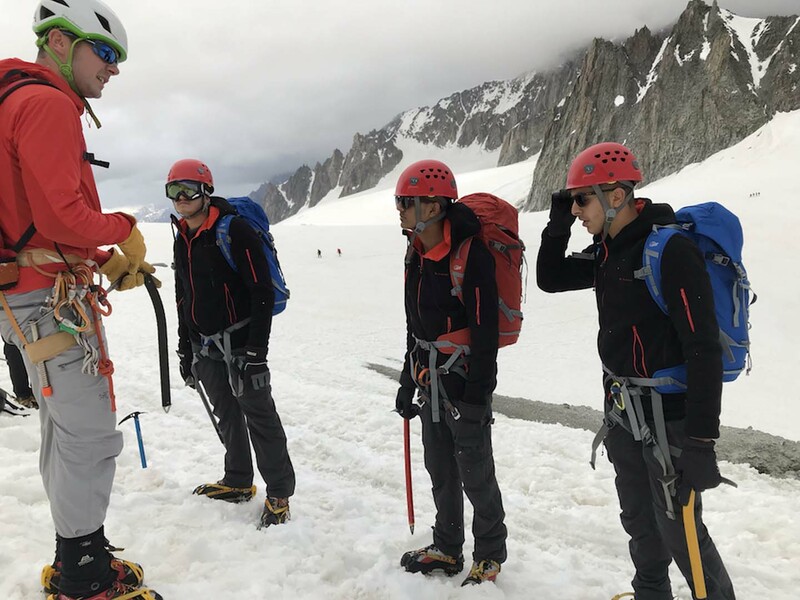 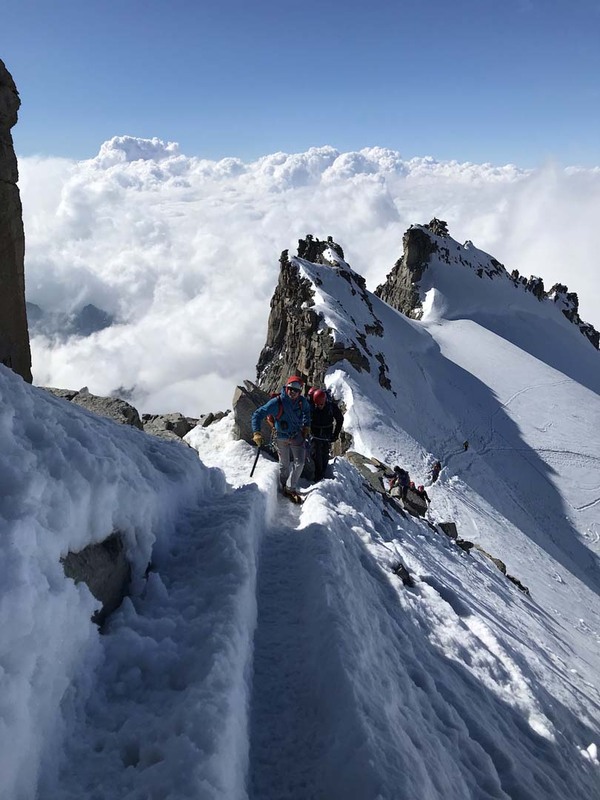 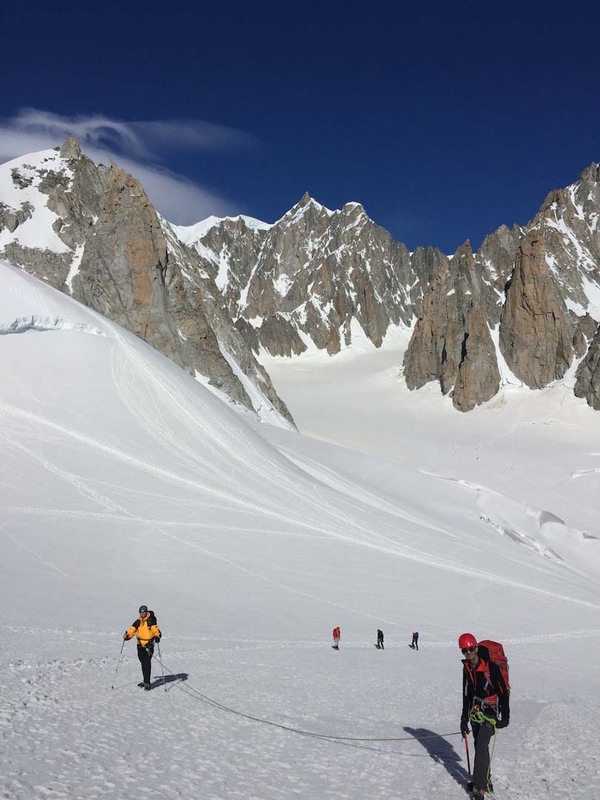 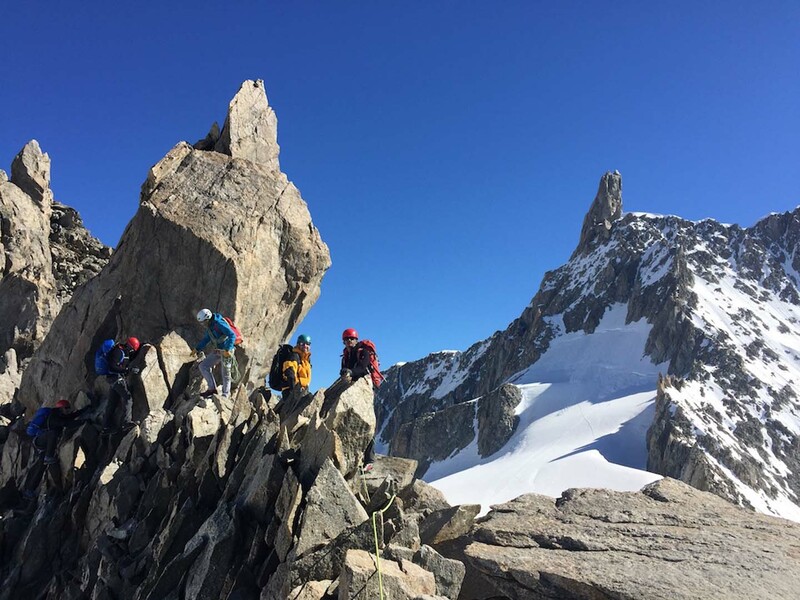 Whether on top of a mountain in the French Alps, a community project in the jungles of Thailand, or facing a fast bowler on the cricket pitch, all the activities and events we offer are designed to build confidence and character, resilience and grit. 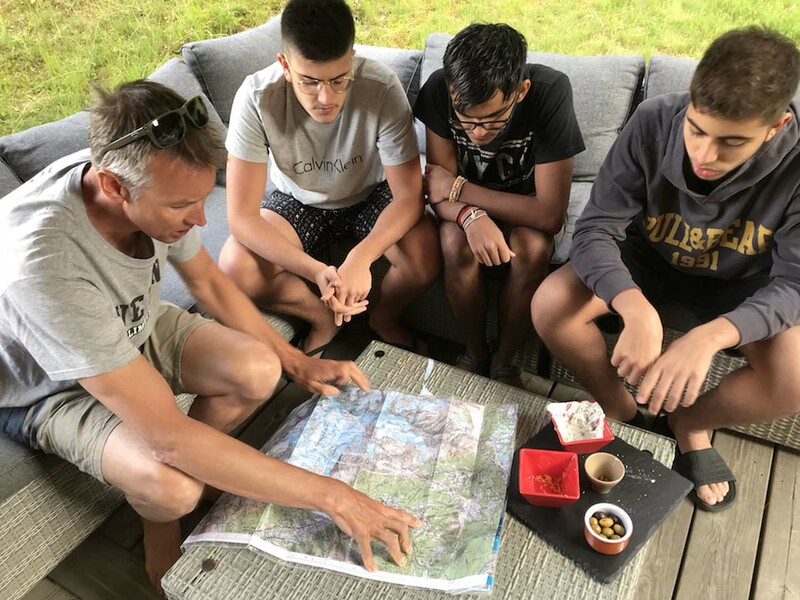 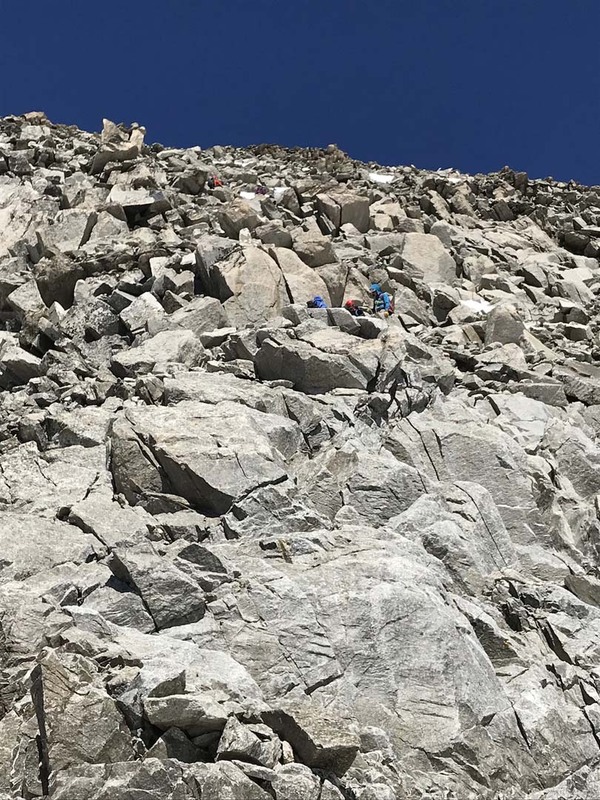 Employers tell us that twenty-first century learning skills such as collaboration and team work, communication and problem solving, have never been more important. 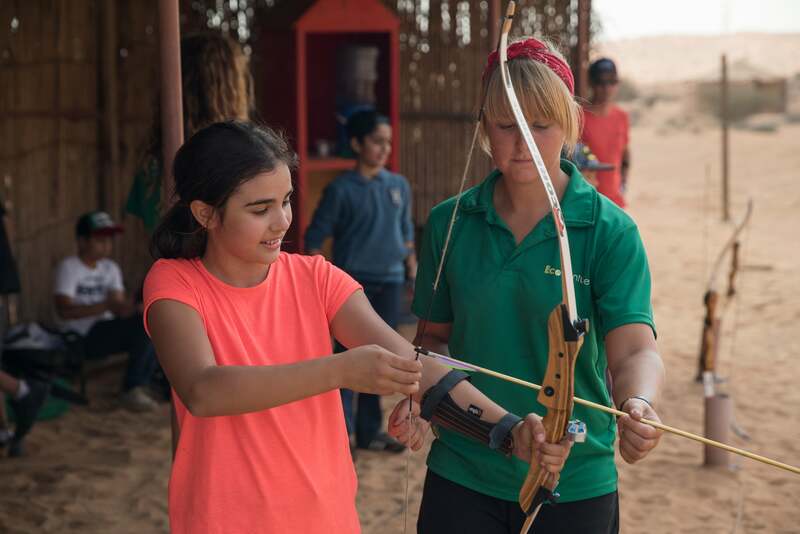 Therefore giving young people demanding but rewarding experiences and challenges, helps them to develop these essential life skills. 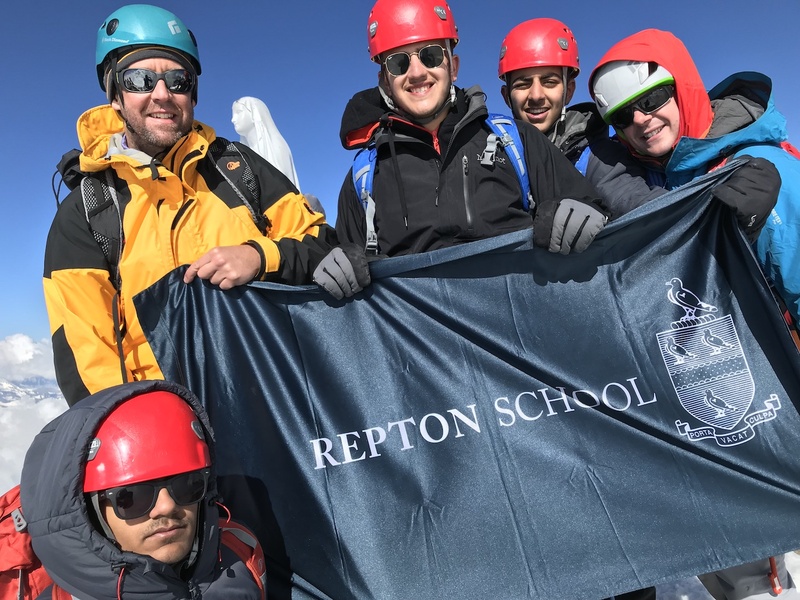 The sport and extra-curricular programme offered at Repton is second to none and delivers enormous opportunity and choice; whether your son or daughter prefers drama to rugby, or netball to debating and computer coding, we are determined to fire up their imagination and inspire them to fulfill their potential.